Syria’s president stressed that government troops are now very close to Raqqa, Islamic State’s stronghold some 100 kilometers from Manbij. American troops were first spotted in the town earlier in March. Reports emerged at the time claiming that a deal had been struck for the US-backed Syrian Democratic Forces (SDF) to hand over some 20 villages in a zone between Manbij and Al-Bab, which had been recently taken by Turkish-backed forces, to the Syrian government. 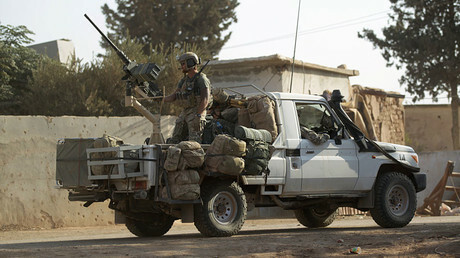 “They [Syrian forces] are certainly aware of where we [US] are, and we are aware of where they are. There is no intention between the two of there being any conflict against any party other than ISIS,” Pentagon spokesman Captain Jeff Davis told reporters. On Thursday, the US-led coalition confirmed that around 400 American marines and army rangers had arrived in Syria to establish an outpost to support an operation to take the city of Raqqa. 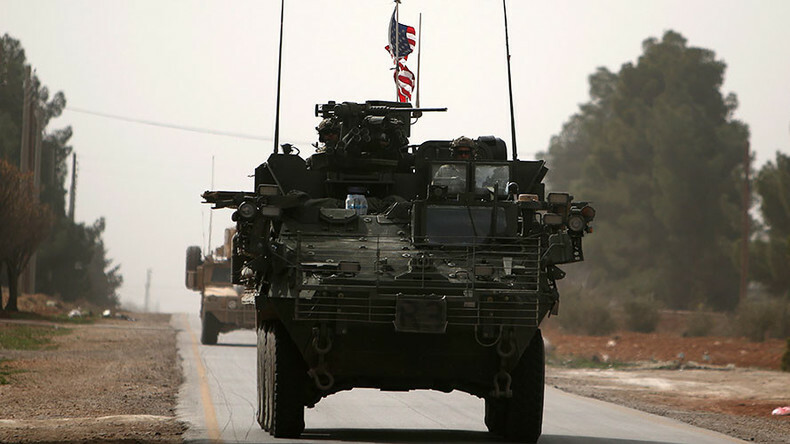 The new contingent adds to the 500 US troops already in Syria. US Air Force Colonel John Dorrian, the coalition’s spokesman, says the new soldiers have been deployed to expedite the defeat of the terrorists in Raqqa.